Grady Yarbrough, Jr. has more than 30 years of experience as a personal coach and counselor to individuals in a variety of situations and business settings. Grady helps clients develop a vision, set goals and assists them in establishing strategies to resolve specific challenges. He helps develop behavioral practices that are aligned with organizational culture and outline strategies for conflict resolution. In addition, he aids individuals with communication and negotiation skills in order to optimize their effectiveness. His keen observation skills enable him to identify areas of concern, review options and create plans for action. Those who have been coached by Grady have experienced improved performance and a more enjoyable work environment. In family-owned businesses, for example, he has helped family members develop harmonious working relationships with each other, as well as establish their own identities within the business. He received specialized training in guiding clients to discover and develop their unique motivated abilities. With these skills he has mentored amateur and professional athletes, CEOs, Pastors, and others in dynamic positions that require peak performance. Grady motivates clients to achieve balance in their lives, and to distinguish between personal and professional goals. With his guidance and encouragement, individuals are encouraged to accomplish goals they previously would not attempt. His love of teaching and training inspires and motivates individuals to gain confidence and a vision for the future. He guides clients to redefine their roles and to capitalize on their own unique abilities and strengths, giving them a renewed sense of purpose. Grady graduated from Stephen F. Austin University in 1968 with a B.S. 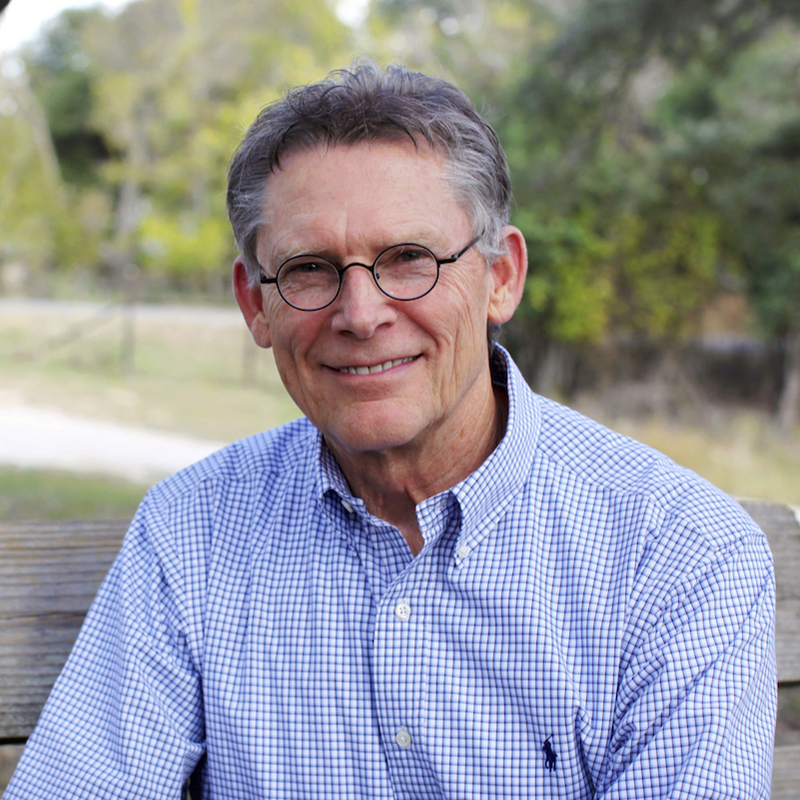 degree, was a commissioned officer in the U.S. Navy, and earned a Master’s degree from Dallas Theological Seminary in 1975 with concentration in teaching and counseling. He has a certificate in Mediation Skills and is a Licensed Professional Counselor. Grady and his wife of over 40 years live in the Texas Hill Country near San Antonio and have four children and many grandchildren. He is an active member of Faith Bible Church and a volunteer leader with Young Life. Grady is passionate about woodworking and operating machinery and tools including his cherished chainsaws. WHY Group partners with our clients in four principal service areas: corporate visioning, leadership development, team building and executive coaching. Sign up to receive news and helpful information from our team.